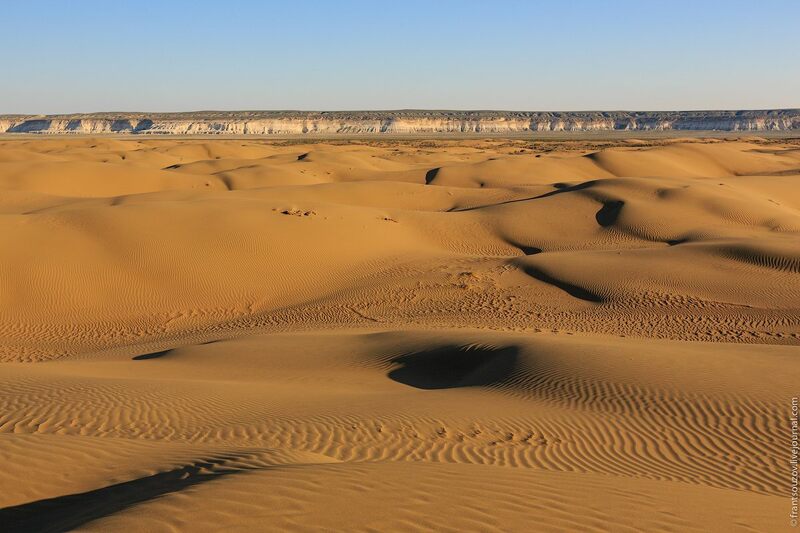 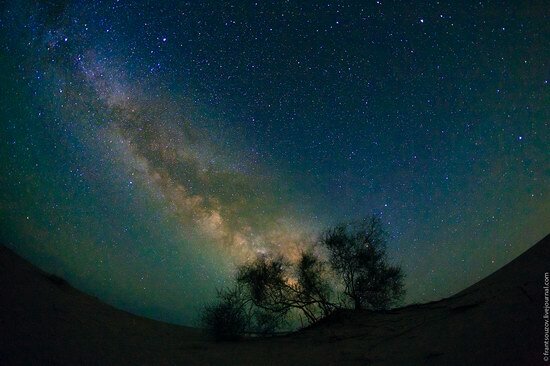 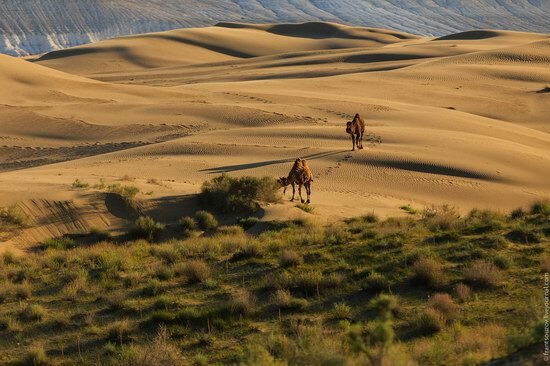 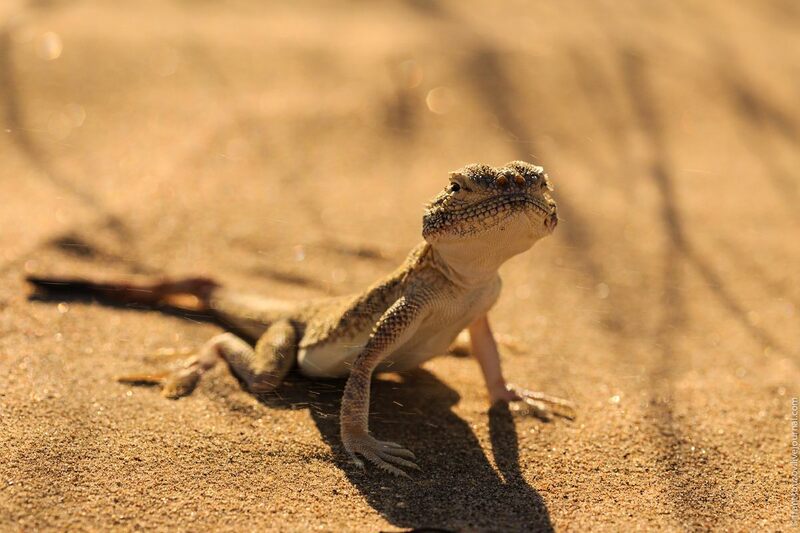 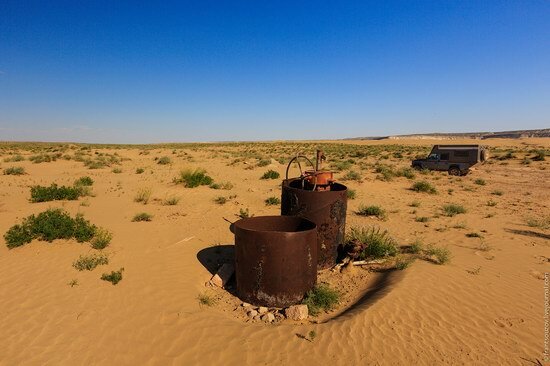 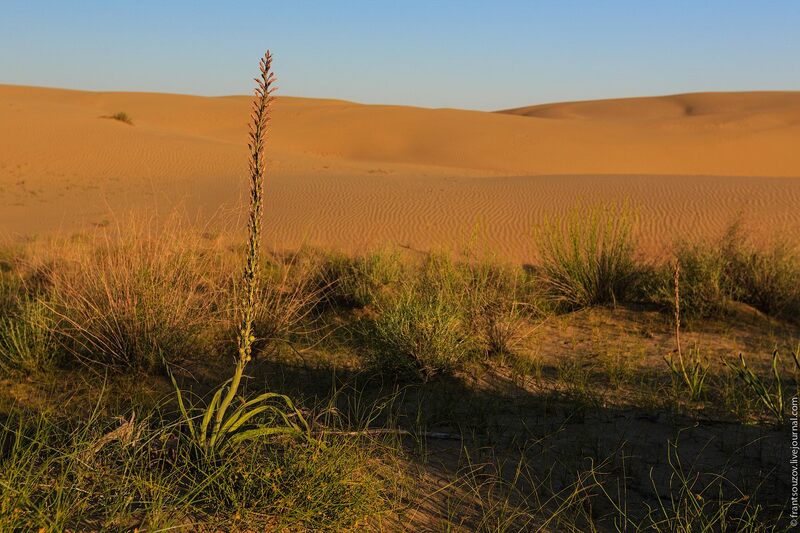 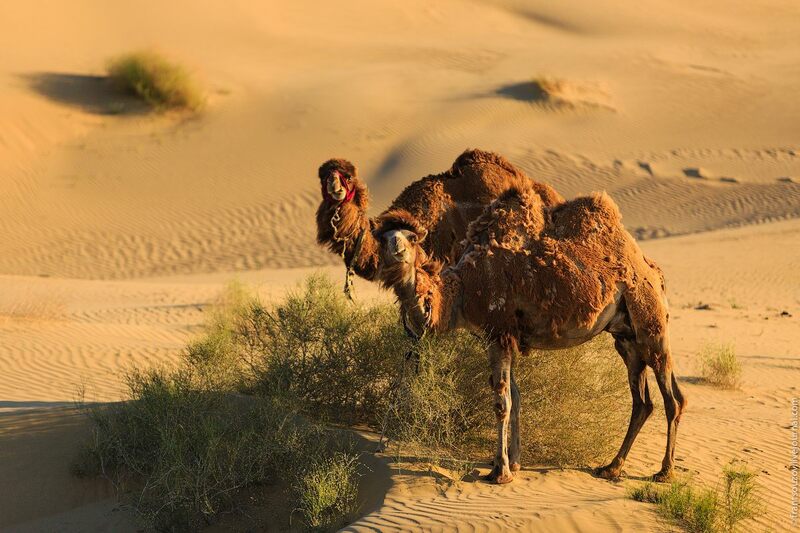 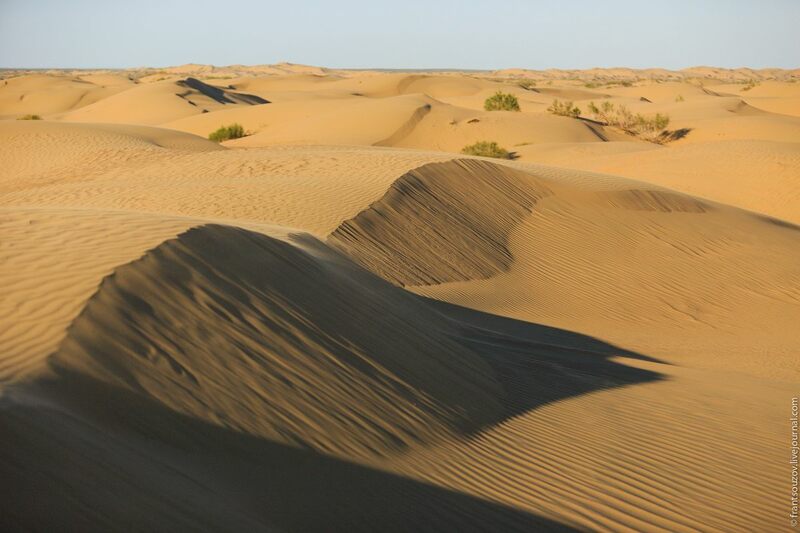 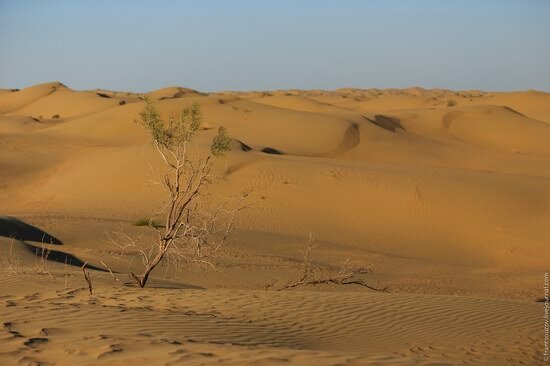 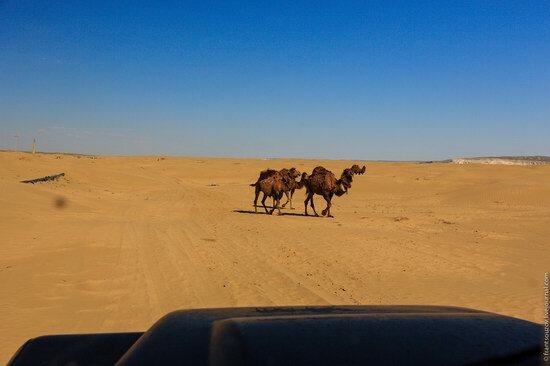 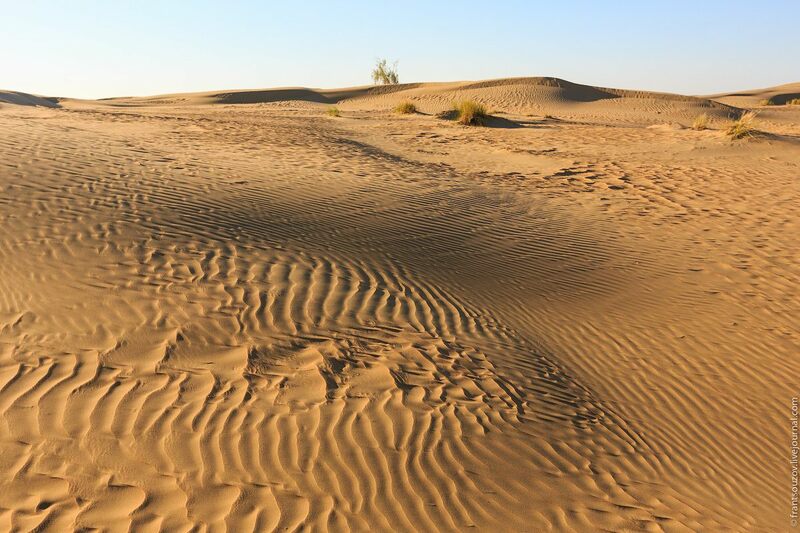 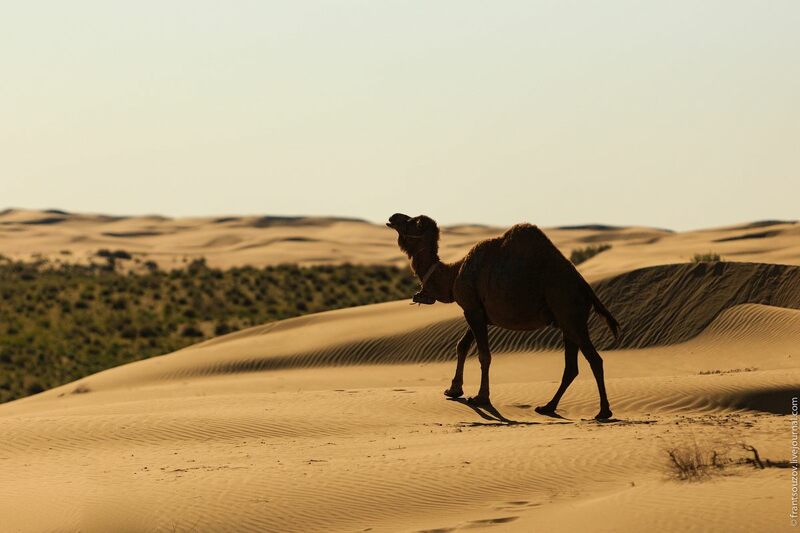 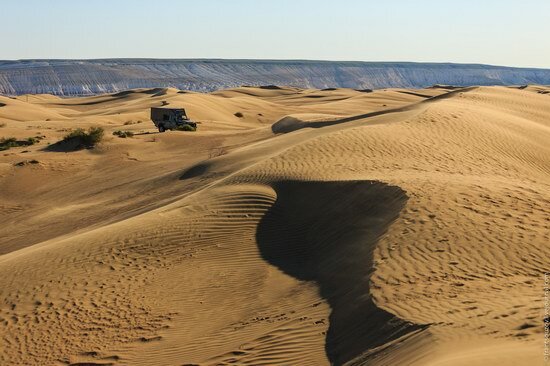 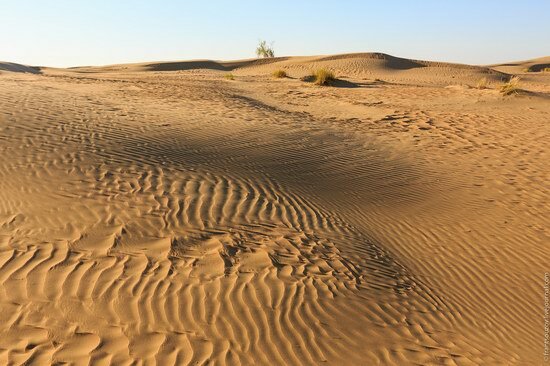 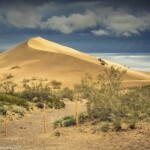 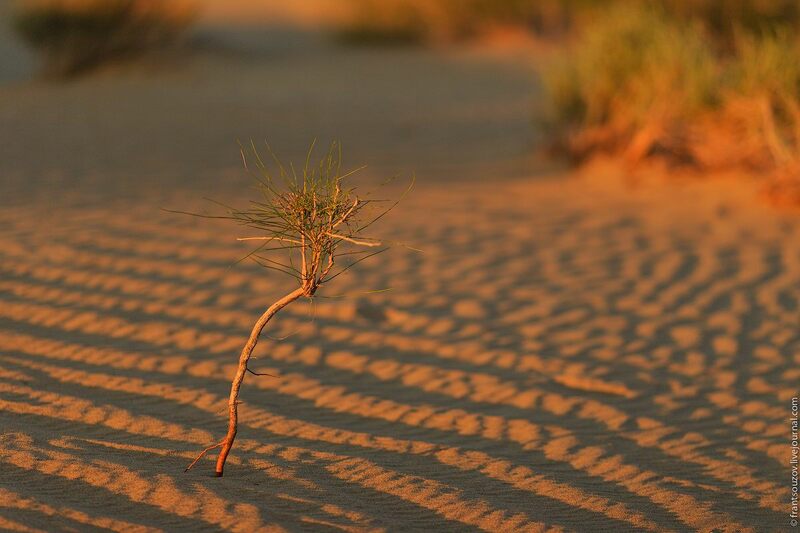 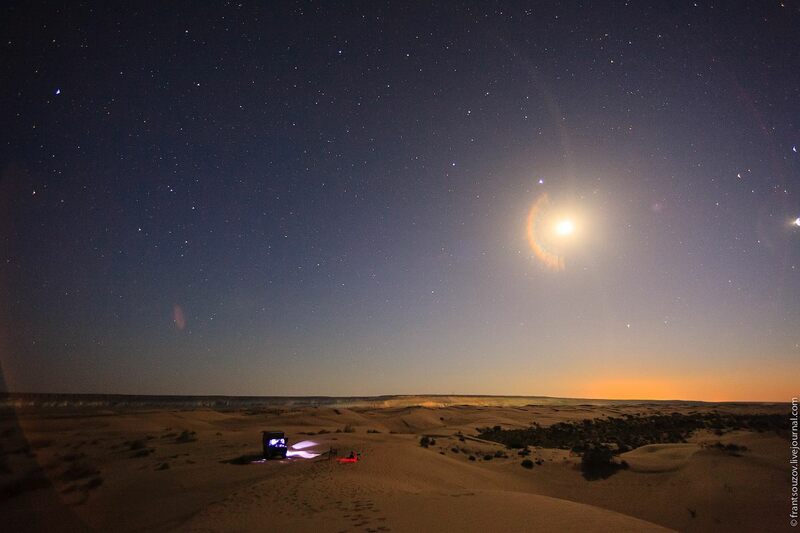 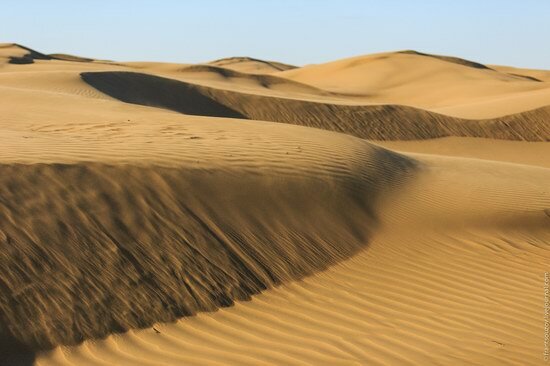 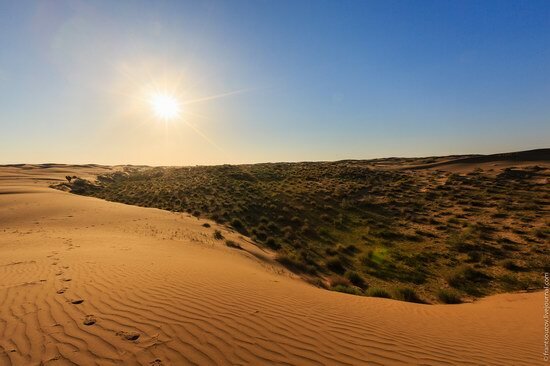 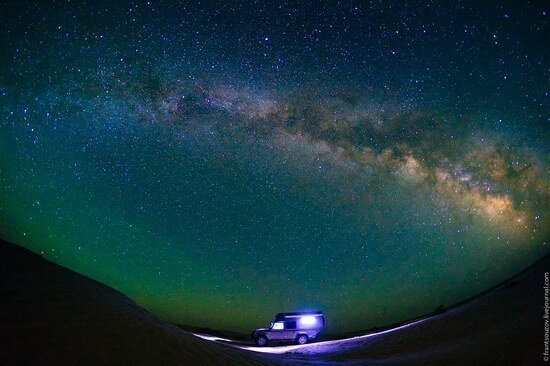 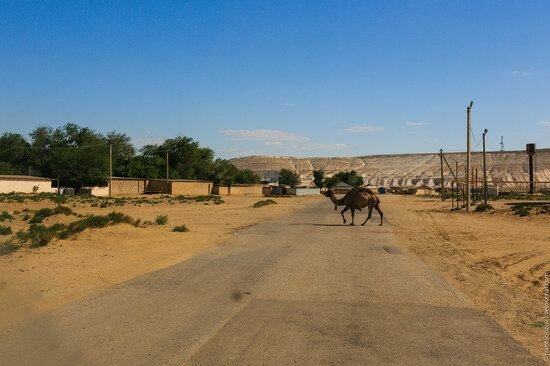 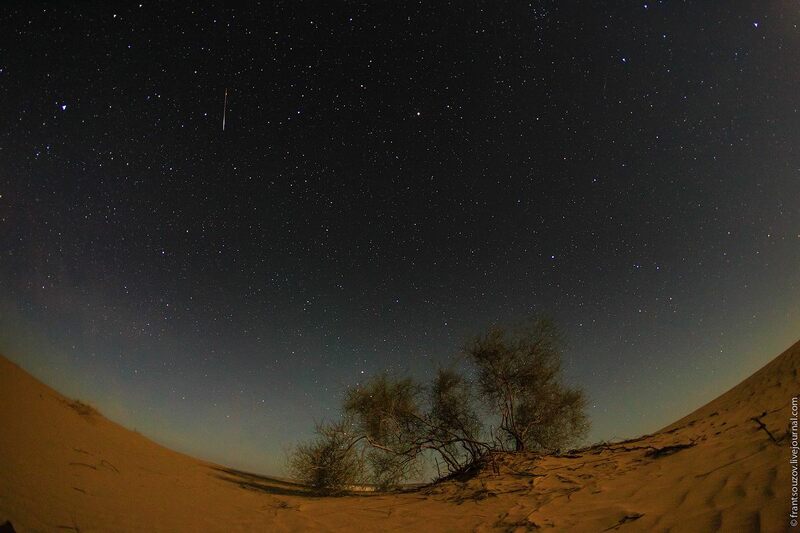 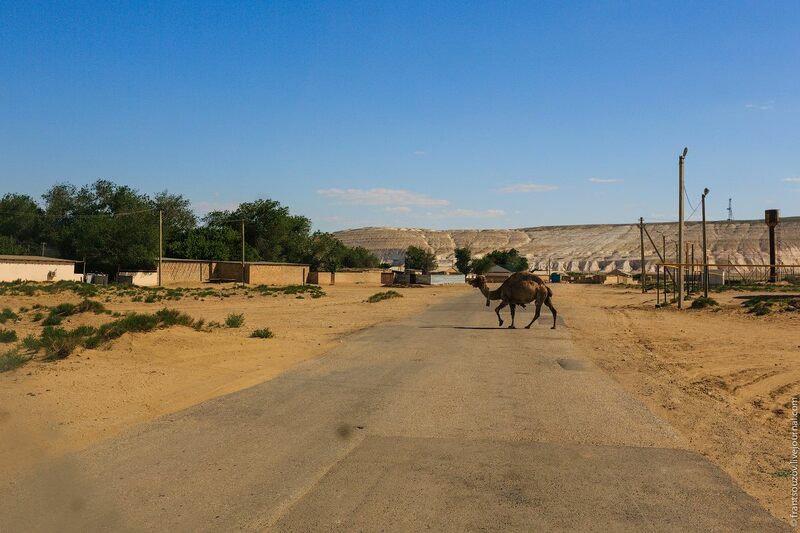 In the north-west of the Ustyurt National Preserve, in the middle of the steppe, there is a small Senek desert, named after Senek village located nearby. 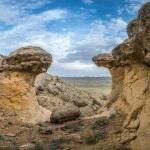 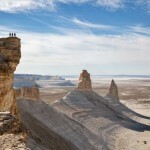 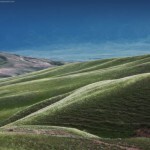 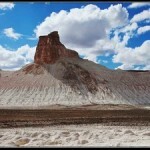 It is quite a remarkable place and definitely worth seeing, if you are traveling through the Mangystau region by car. 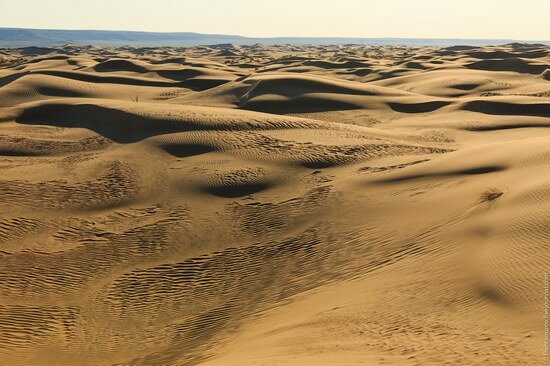 Senek desert on Google Maps. 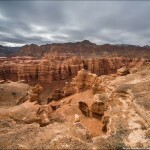 Photos by: Denis Frantsouzov.